In the early 1970's Ben Sr. decided to focus the business strictly on wholesale. However, his desire and love for retail continued to grow and by the late 1970's he re-opened in the retail business. In the early 1980's, his 2 sons, Ben Jr. and Vince Mazzeo joined the business. Ben Jr. was in charge of the wholesale side of the business while Vince oversaw the retail side. Always keeping quality as their main goal, the business grew. Now expanding, a new facility was needed and in 1991 a new facility having a unique wholesale/retail business under one roof was constructed. 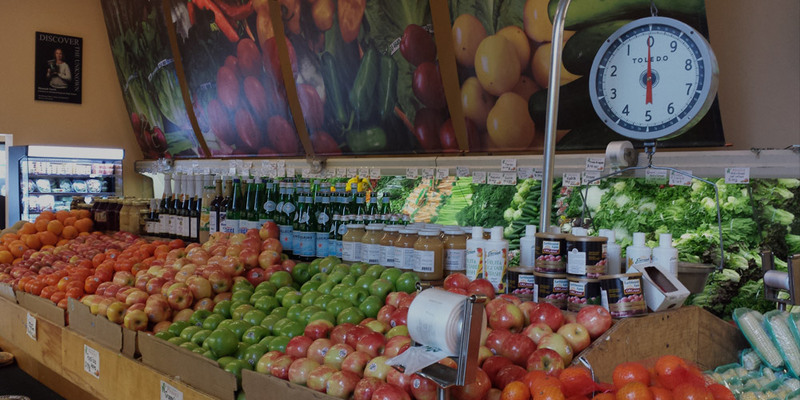 Today the retail store has expanded from fresh fruits and vegetables to prepared foods, fresh baked goods, party trays, gourmet cheeses and groceries. We have one of the finest collections of fresh fruit baskets and gourmet gift baskets that sell nationwide. We continue to transcend providing the highest quality and service. B.F. Mazzeo's main goal is to keep our business focused on the most important people...our customers.